The best cases and accessories for iPhone 8! MooMooPrincess and nikkisharif like this. Blue + Gold is perfect! Shanicenicolle and Nonsenseinsd8 like this. Got my rustic brown Nomad today. $37Aud v $65 for Apple leather. Much nicer case actually smells like leather, buttons blend in, not slippery, already darker, bottom protection. Just ordered the Pitaka case, the one without the metal in it. Didn’t want to spend $35.00 & have signal issues. Should have it tomorrow. I got the Pitaka case with metal in it for my iPhone 8 and no signal problem and no problem for both my Belkin and Mophie wireless charger ! I Also got the Magmount for the car and man there strong and never fail ! And you could place the iPhone in any position you want and it’s stay there ! 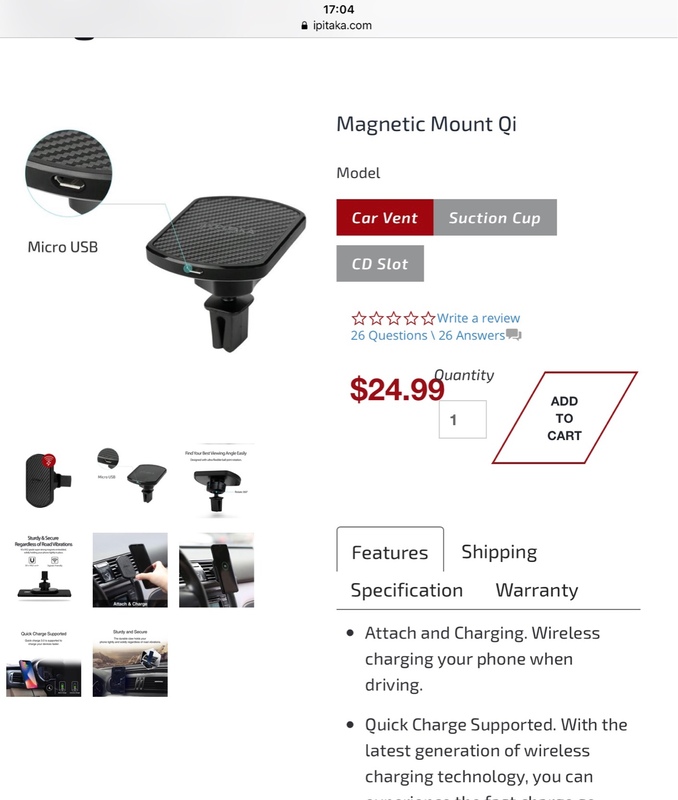 They even make the Magmount with Qi now for the car ! I think I will order it soon ! Just received my Pitaka Magnetic Mount Qi for the car ! Note: Sadly, the magnetic cable does not come with the charger. But you can use any micro USB cable with the charger. Last edited by Donkichot; 12-05-2017 at 10:47 AM. Just 25$ each so I got 2 of them, one for the car with CarVent Mount and the other one with suction cup for my office desk ! Cool to have it on charger upright ! Spec said 9Volt for fast charging ! WARNING: Sadly, the magnetic cable does not come with the charger. But you can use any micro USB cable with the charger. 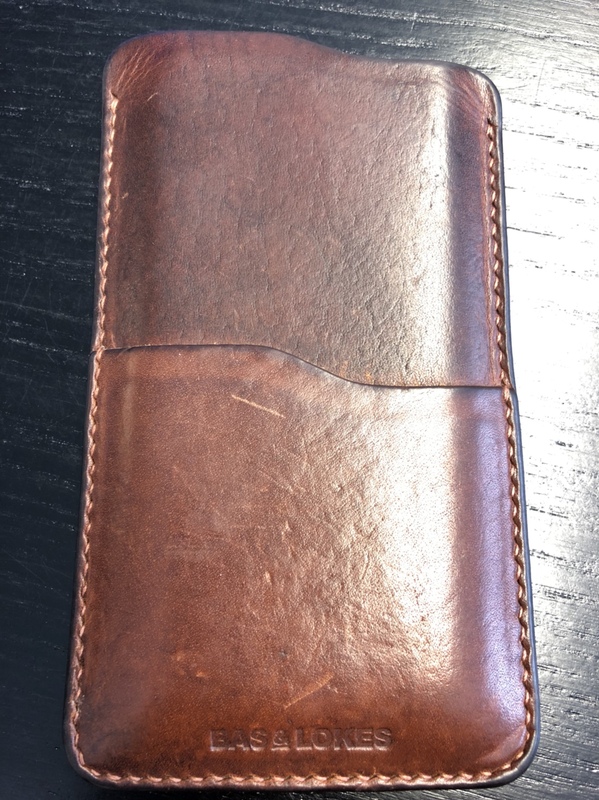 Anyone have any experience with wallet cases? I've used folio style cases, but never a wallet case without a front cover. I hated the folio case I used (was on an HTC I had). Anytime I used the phone the cover got in the way, and taking photos was a miserable experience. Spigen is one of my favorite cases. aside from the good designs, it is also more protected from scratches or high impact fall of your phone. Annie_8plus and montecito79 like this. 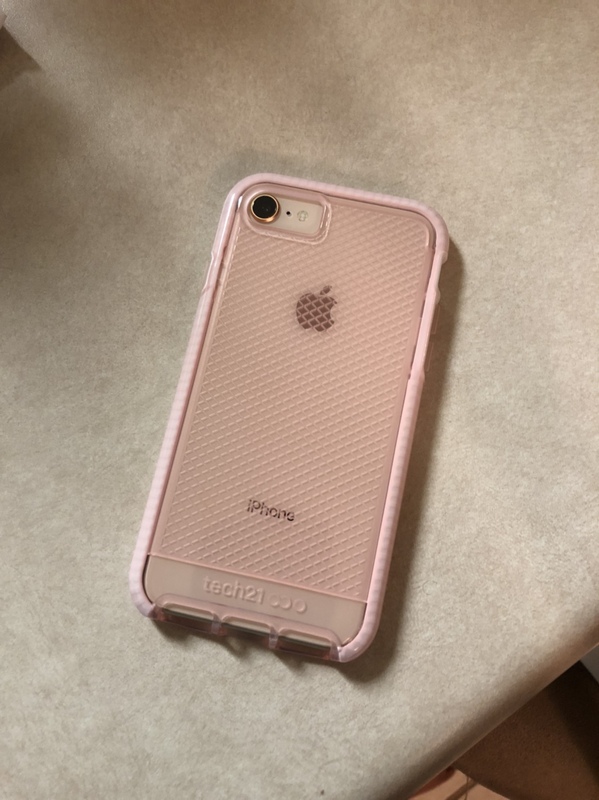 Does anyone know if we can get "pixel" style fabric cases for iPhone 8? I really like those designs. I have a crap load of cases for my 6s, but only one cheap clear for my 8. Need more. I am picking up a grey alcantara case, a flovme multicolored case and would love to have a "pixel" style fabric case. Have any questions about the Apple Event? Ask the iMore Team!